Google just now introduced up the Nexus 6, Nexus 9, Nexus player and the much awaited Android 5.0 Lollipop. 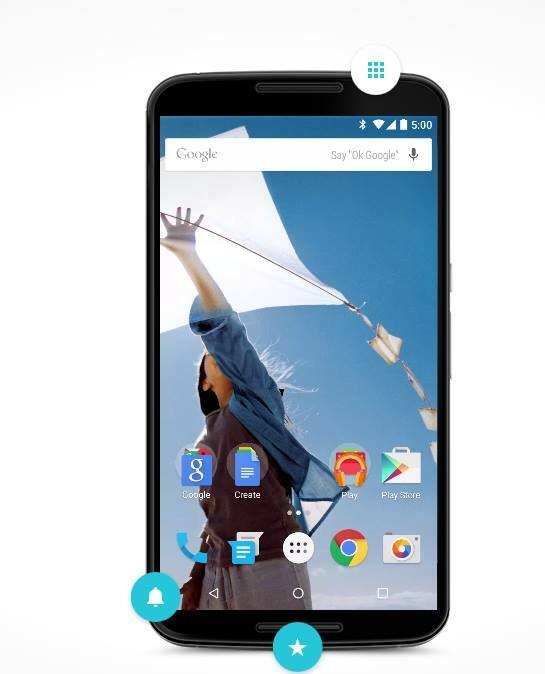 The Nexus 6 acquires the biggest screen size i.e 6-inch among all their fellow nexus phones. Google made up the Nexus 6 along with Motorola this time. The Nexus 6 is packed with a 6” Quad HD Display which makes it perfect for all purposes whether it is gaming or watching movies. The phone is powered by a Snapdragon 805 quad-core 2.7 Ghz processor, a stunning 13-megapixel rear camera, 2-megapixel front camera, a Aderno 420 GPU to provide up the most pixel-rich experience ever. It also features a dual front-facing speakers to provide immersive stereo sound and packs a 3220 mAh battery which more than enough to carry out all your daily tasks. On the other hand Nexus 9 is made alongwith HTC and is packed with 8.9” inch screen, a 64 bit processor and has front-faced HTC Boom Sound Speakers. 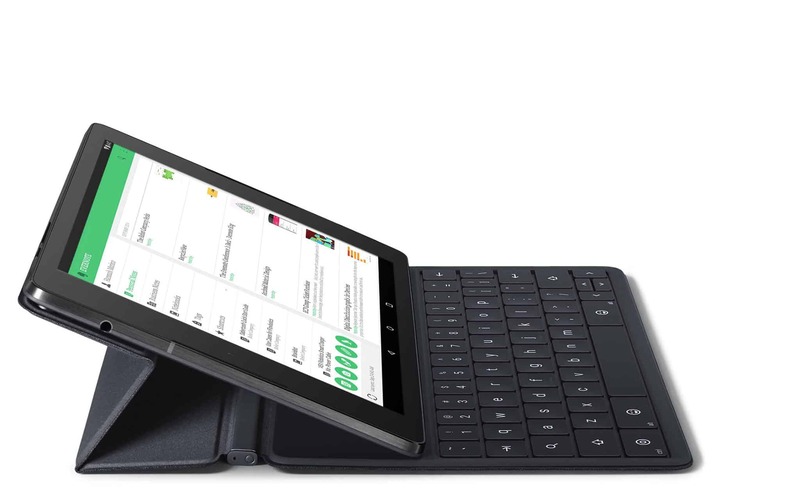 With a soft back the Nexus 9 is just perfect for all occasions. It will be available in Black, white and light-brownish colours. Both of the Nexuses will be running Android 5.0 Lollipop. Lollipop was first introduced at the Google I/O back in June, when Google made us familiar with brand-new style adopted for Android Lollipop featuring up the Material Design. The material design will provide us a much more smoother and fluid performance across various range of devices. The content will now respond to our touch in an intuitive way. All new Lockscreen-notifications are introduced such that you can directly respond from lockscreen and the much demanded Do Not Disturb mode is finally there so now then you can set it up according to your will. Lollipop is also said to include a battery saving feature which can extend the battery-juice up to 90 mins. Nexus 6 also packs a really innovative features by Motorola the Turbochargers which can just in 15 minutes provide you with a battery juice upto 6-hours. The Nexus Player is the first device to run on Android TV and with you will be able to connect up to your TV and can stream around different media. A Gamepad By ASUS will be also available with it which will be sold out separately for all the serious Gamers around there. The Nexus 6 will be available for pre-order on October 29th and will hit the stores around November. On the other hand the Android Lollipop update will be rolling out for the Current Nexus devices- Nexus 5 and Nexus 7(2013) most probably around anytime soon.